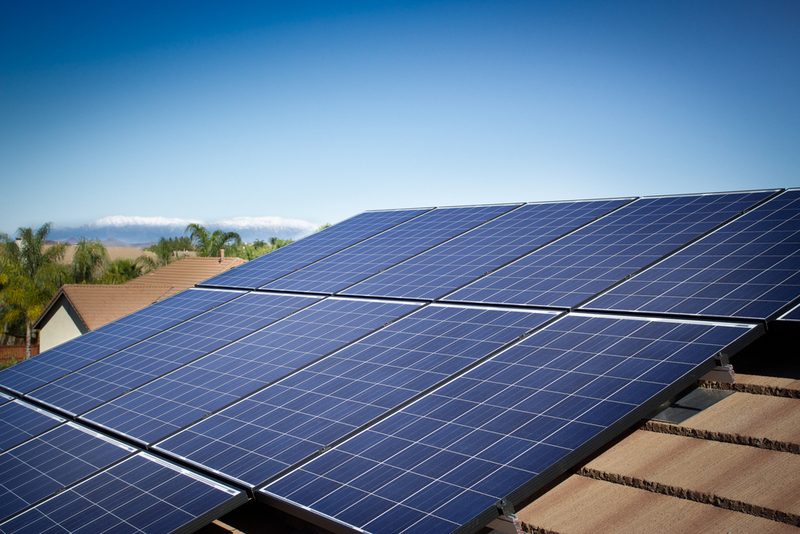 Genesis California is a high-quality, sustainable building company specializing in solar energy. 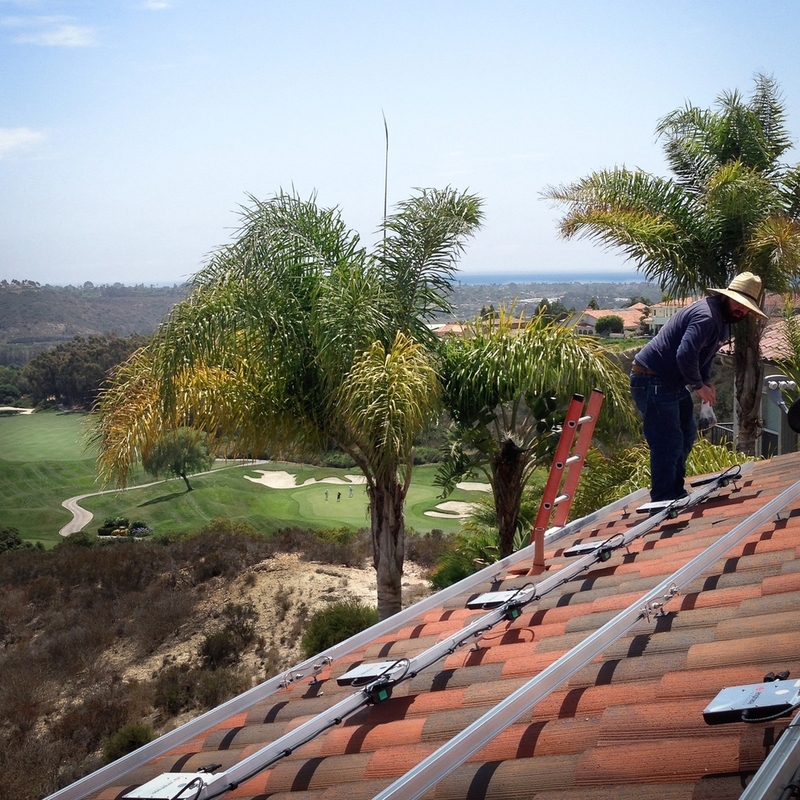 Family owned and operated out of Oceanside, Genesis California specializes in the design, installation and maintenance of turnkey, solar electric systems throughout San Diego, Orange and Riverside counties. 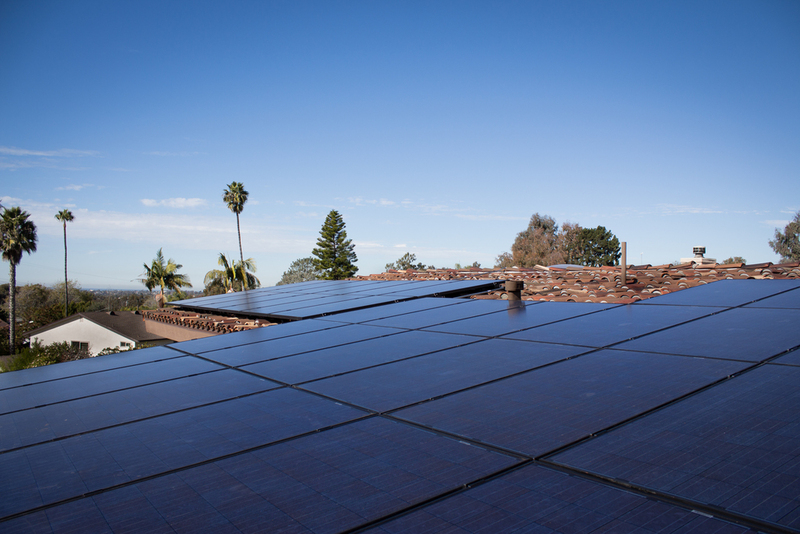 Our customer commitment is to provide the highest quality solar power systems, at the best value, with industry leading installation techniques. Find out about our company, the financing options, and the complete step-by-step overview of the job process. Contact us today to sign up for your free personal Energy Consultation to see how much you can save.